The European Parliament on Wednesday (20 May) unexpectedly backed new rules obliging EU companies to ensure the minerals they use in their products are from certified mines. Belgian liberal Louis Michel has been credited with swaying the vote, which is hoped to help end the practice of 'conflict minerals'. 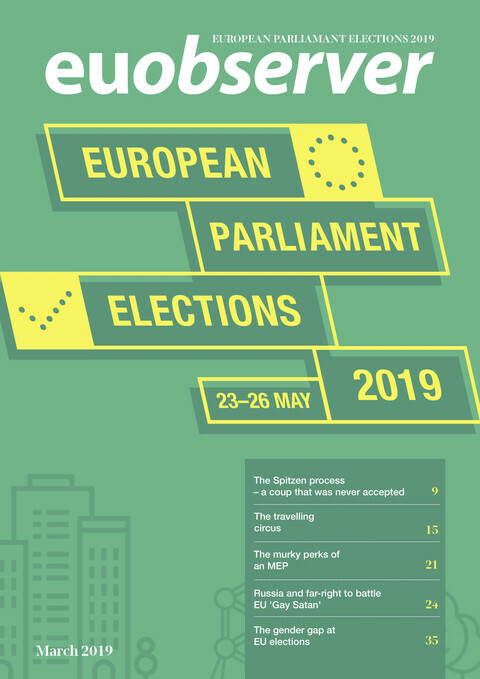 With their vote for a mandatory system, the MEPs go directly against the European Commission and the MEP who had been rapporteur on the file. 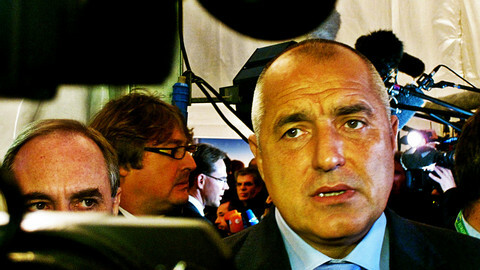 Trade commissioner Cecilia Malmstroem and centre-right rapporteur Romanian Iuliu Winkler wanted a voluntary scheme. 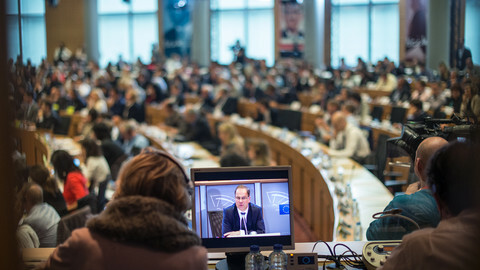 MEPs voted in Strasbourg in support of an amendment to the text proposed by the commission in 2014. The change would oblige companies that process tin, tantalum, tungsten, and gold to “take all reasonable steps to identify and address any risks arising in their supply chains”. Companies would have to show the minerals come from a certified mine. 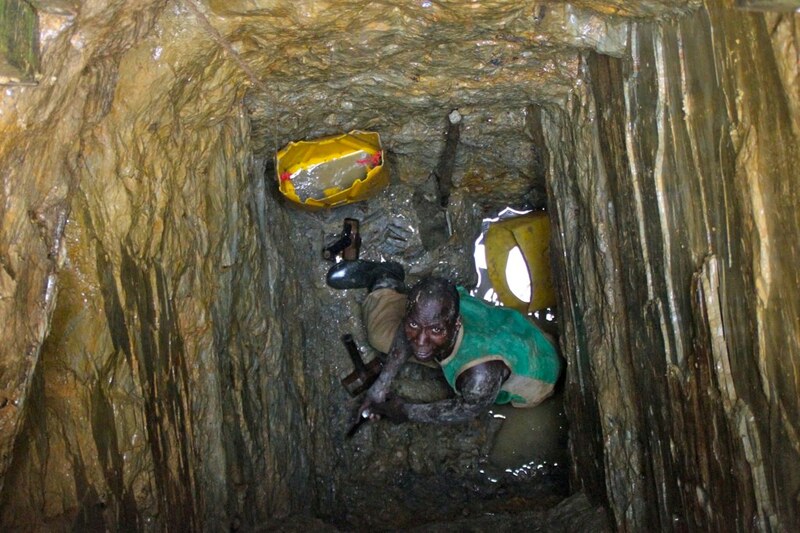 Uncertified mines in the Democratic Republic of Congo are often controlled by warlords and armed groups. The minerals under the proposed legislation are used in many popular products, such as smartphones and tablet computers. If parliament changes survive the compromise with the EU's national governments, “consumers will know that minerals [used in European products] are conflict-free”, said centre-left Belgian deputy Marie Arena in a press conference Wednesday afternoon. 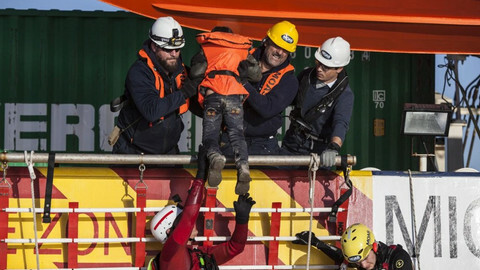 The parliament's version of the rules would “put responsibility on importers”, who would have to prove the goods they import did not contribute to conflicts or human rights abuses. Companies will only be responsible for due diligence of their direct suppliers, i.e. the previous step in the supply chain. “It is a minimal burden, without any bureaucratic overload, painless for SMEs”, said MEP Louis Michel during the plenary debate in Strasbourg on Tuesday. Italian centre-left MEP Gianni Pittella said during a press conference the text was supported by his group, the greens, the far-left group, Italy's eurocritical Five Star movement, “many liberals, some [centre-right] EPP”. Pittella's fellow centre-left deputy, Belgian Marie Arena, credited Michel with aggregating the necessary votes for a mandatory approach. The Belgian liberal has a personal connection with the Democratic Republic of Congo, having been involved in peace talks as foreign minister of Belgium, and later as EU commissioner for development and humanitarian aid. More than any other European country, Belgium has a particular relationship with the DRC due to its decades as colonizer until independence in 1960. 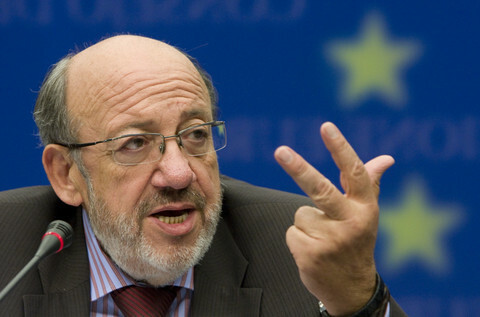 Michel's office could not be reached on Wednesday afternoon, but in a press statement he said the vote “allows for the creation of a European market of clean minerals”. Before the vote, industry lobbying against mandatory rules was fierce, but there was also pressure from NGOs and the most recent winner of a European Parliament human rights prize, the Sakharov award, Congolese gynaecologist Denis Mukwege. Following the vote, human rights group Amnesty International spoke of a "a historic moment" and a "groundbreaking proposal"
But the MEP who will be in charge of the negotiations with the EU's national governments on a final compromise deal, Winkler, expressed disappointment with the outcome. He said “mandatory certification could mean the killing of jobs on both sides: Europeans and people in the local communities affected in conflict areas." 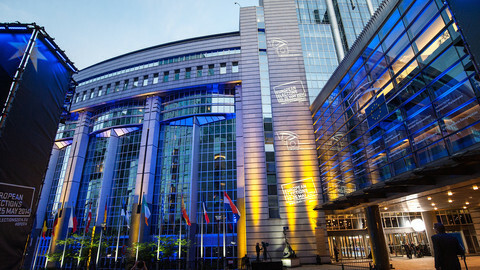 Business lobby organisation BusinessEurope also came out with a statement saying the system proposed by the EP “is neither workable for business operators, nor going to provide concrete solutions for the conflicts on the ground”. 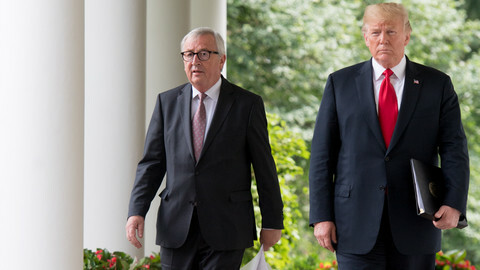 Arena, for her part, said that while the EU's rules would not solve the problem overnight, similar legislation in the US seemed to have a positive effect. “I was in the DRC 10 years ago. There were no certified mines. But following the US law, there are now certified mines”, she noted. Arena said that of the 900 mines, 18 are now certified. 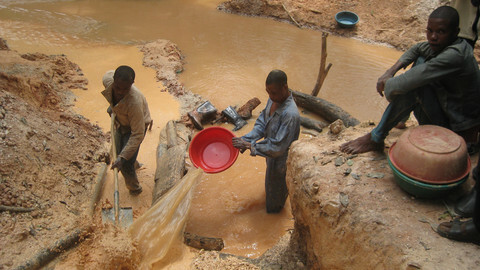 The EU commission has said mandatory requirements on EU companies to trace conflict minerals would hurt trade. The European Parliament has 'an historic opportunity' to help end the trade of conflict minerals, Sakharov Prize winner Denis Mukwege and 34 NGOs write in an open letter. EU institutions agree tougher oversight of imports of minerals from war zones, but NGOs are quick to denounce the plan for allowing too many loopholes.